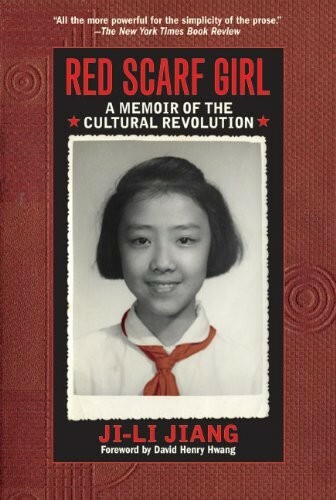 It's 1966, and twelve-year-old Ji-li Jiang has everything a girl could want: brains, tons of friends, and a bright future in Communist China. But it's also the year that China's leader, Mao Ze-dong, launches the Cultural Revolution--and Ji-li's world begins to fall apart. Over the next few years, people who were once her friends and neighbors turn on her and her family, forcing them to live in constant terror of arrest. 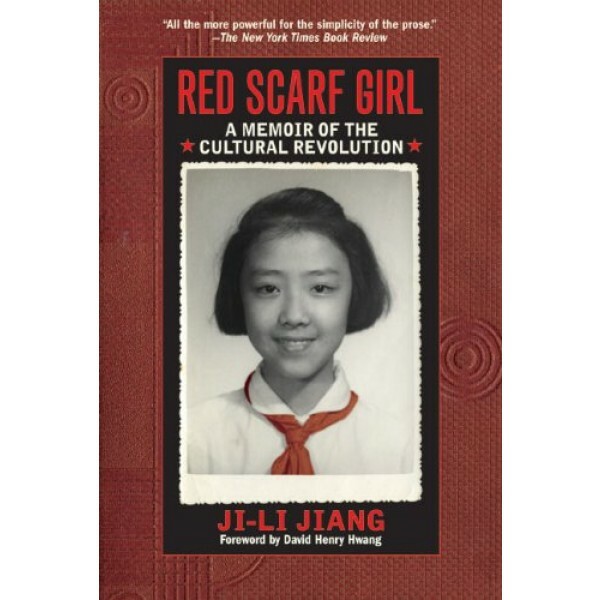 When Ji-li's father is finally imprisoned, she faces the most difficult dilemma of her life. This is the true story of one girl's determination to hold her family together during one of the most terrifying eras of the twentieth century.